Every one of us seeks inspiration in our day to day lives. Sometimes it is from books, other times it is from people and sometimes it is from movies. If you belong to the third category, then this article is just for you. Malayalam cinema has been witnessing quite a few cinematic tales that don’t just touch your heart but also give some food for thought. Far from boring, these movies are entertaining tales that tell real stories for some much-needed inspiration. So, let’s begin our list of best inspirational Malayalam movies you’ve got to watch. 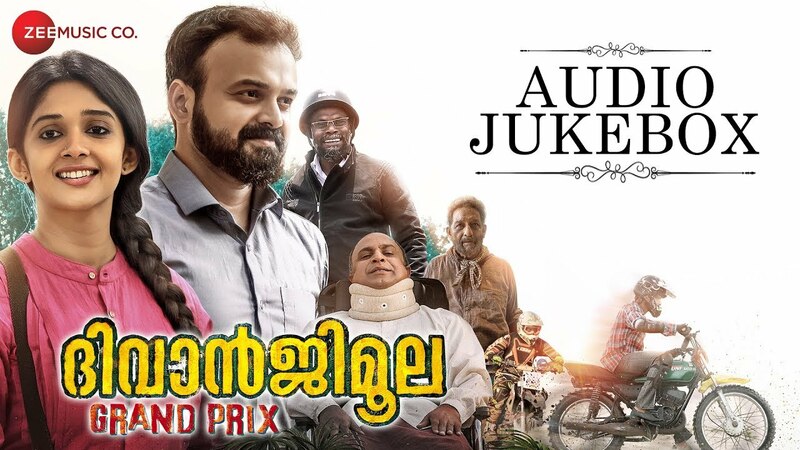 Directed by Anil Radhakrishnan Menon, the movie follows the journey of Sajan Joseph IAS (Kunchacko Boban) who is trying to bring a bike race at the Diwanjimoola race track after three decades. Far from easy, Diwanjimoola Grand Prix focusses on the conflicts that Sajan faces to unite the town and nurture potential talent. Coming from the director of North 24 Kaatham, one can surely expect some good inspirational undertones in the narrative. Watch this inspirational movie online now. 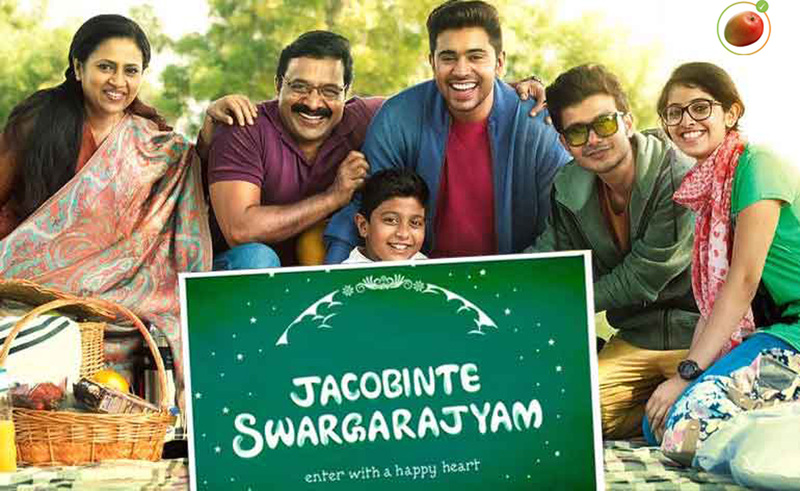 This Nivin Pauly starrer is one that is made for the entire family. Based on a true story, the film showcases the struggles for a Dubai-based family after patriarch suffers massive losses in his business. Director Vineeth Sreenivasan delivers a highly emotional ride in this underdog story and delivers the ‘never give up’ message with a lot of heart. In a mystical and surreal manner, the movie follows the cat and mouse chase between Tessa, a rebellious young girl and a young artist who used to live in her apartment. The movie deals with many philosophical ideas but most importantly, addresses a non-conformist approach to life and society. Dulquer Salmaan and director Martin Prakkat win over the viewers with a story that comes straight from the heart. Featuring one of Jayasurya’s best performances, Su Su Sudhi Vathmeekam shed lights on the struggles of people with a stutter. Taking a realistic approach to the idea, the movie humanises its characters and makes us connect with the simple yet inspiring journey of Sudhi (Jayasurya). Ranjith Sankar’s writing shines throughout the movie with its subtle yet impactful storytelling. One commonly does not connect food with philosophies. However, that is exactly what director Anwar Rasheed and writer Anjali Menon manage to communicate through this movie. 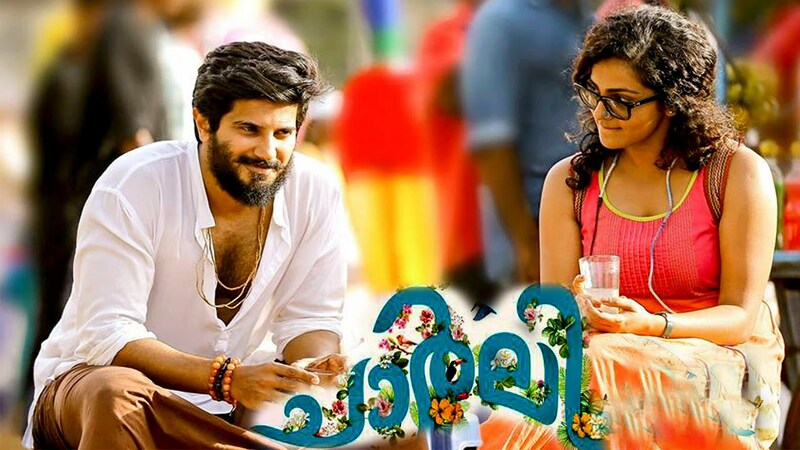 The movie follows a young chef Faizi (Dulquer Salmaan) who is trying to move to UK to begin his new job against his father’s wishes. How a stint at his grandfather’s Ustad Hotel changes his perceptions towards life forms the crux of the movie. So, that was my list of some inspirational movies you’ve got to watch from Malayalam cinema. These are gems that feel heartfelt and speak volumes about ideas that we could inculcate within us.